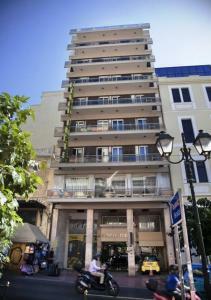 offers free wireless internet and a great position in the centre of Athens, just 50 meters from Omonia Square and Omonia Metro Station. 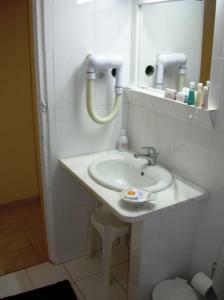 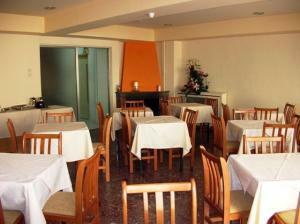 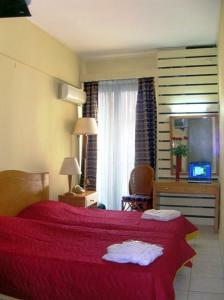 This hotel offers comfortable, clean rooms, good value for money and easy access to all the city's attractions. 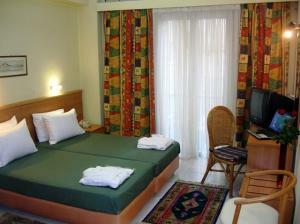 Bar, 24-Hour Front Desk, Elevator, Express Check-In/Check-Out, Heating, Luggage Storage, Airconditioning. 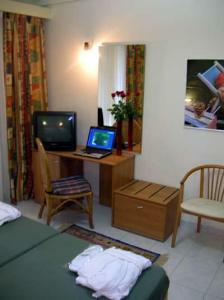 Wireless internet is available in the entire hotel and is free of charge.